In the previous post, I have discussed the basic installation of vCenter Chargeback Manager (vCCM, from now on). In this post we will continue and show the basic configuration of the product. I suppose you have installed vCCM without any problems and all services are running. vCCM has quite a number of services, which should start automatically. To log in to vCCM, you will need a supported browser, in my case IE 9 and Firefox worked well. On the vCCM server, you launch the application from the Windows menu. From a remote workstation, provide the application URL, which was displayed after installing vCCM. When you log in to vCCM for the first time, you will be prompted to enter a license key. Provide the License key and the credentials, created during the installation. When the license key has been accepted, you can log in to the application. 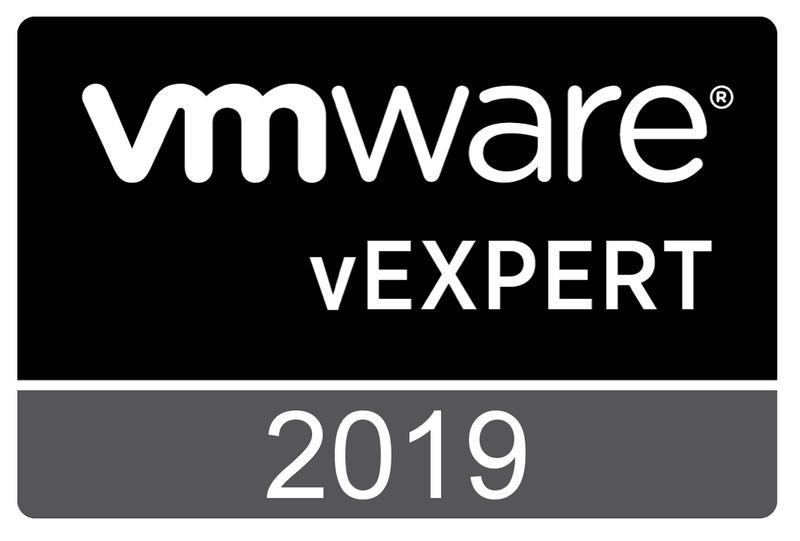 The exam blueprint for the VMware Certified Professional Cloud (VCP-Cloud) certification includes several products. Of course, vSphere ESXi and vCenter Server are the basic building blocks and vCloud Director is the most discussed product. 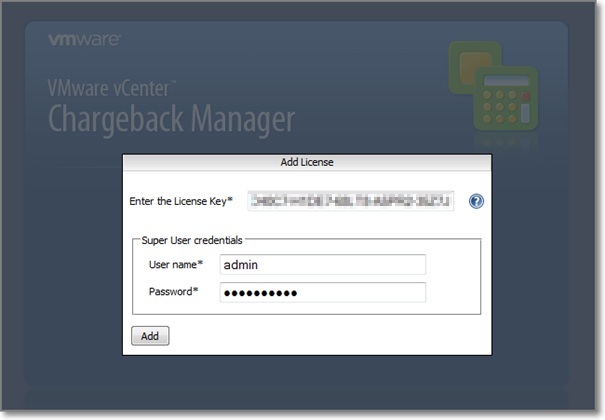 But there is another product you need to understand; vCenter Chargeback Manager (vCCM, from now on). You need to know how to install the product; also a full section of the blueprint is dedicated to configuration and administration. You need to know how to generate Reports. But before you can generate your first report, you have been through a lot of stages. So, I expected to find a lot of posts on this subject, but I did not. For that reason, in a series of posts, I will share my experience with the vCCM. In the first part, let’s start with the installation of vCCM. Note: In my case, I installed vCCM for training purposes. For that reason, I did not completely follow all steps and recommendations in the official documentation. So, in case, you need to install vCCM in a real-life production environment, I recommended having a look at the vCenter Chargeback Manager Installation and Upgrade Guide. Today, Dell released the latest version of the vOPS Server Explorer, version 6.3 to be more precise. Last year, Dell acquired vKernel and with that, its flagship product vOPS Server Standard. vOPS Server Explorer is a freeware suite, this version adds two new utilities, Storage Explorer and Change Explorer, plus adds improvements to Environment Explorer. So there are now a total of five utilities in the vOPS free VM tool. 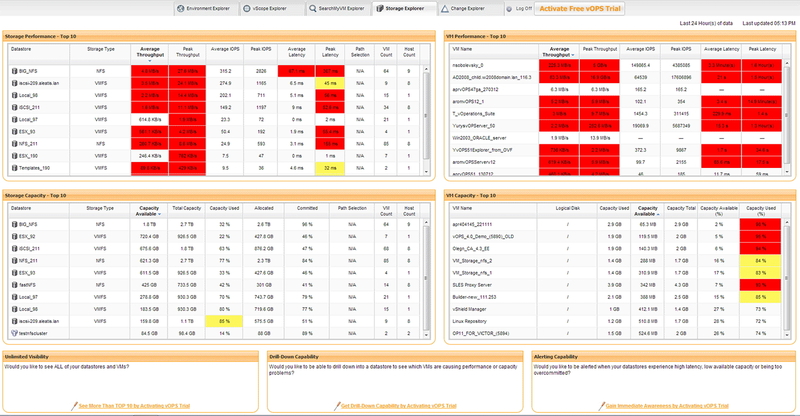 vOPS Server Explorer uses the same analytics and advisory engine from the paid vOPS Server Standard product, all five of these utilities provide virtual administrators with a rapid assessment of the state of their environment. At the end of 2012, WordPress.com was so kind to prepare a 2012 annual report for my blog. I have started this blog two years ago. While helping a friend, setting up his own WordPress.com blog, I decided to create another blog for my own purposes. My primary reason for publishing is to answer those questions, I can not find a suitable answer anywhere else. Information provided is for everyone searching for answers. The best part of writing a blog, is to receive feedback. For that reason, I want to thank all readers who took the time to write me a message of appreciation, with questions or some extra information. The number of page views of “Adventures in a Virtual World” increased over 100% to 99.000 views in 2012. I want to thank all my readers for these numbers. Wishing you all a very Happy and Healthy New Year. Thank you very much. You are currently browsing the Adventures in a Virtual World blog archives for January, 2013.